Largest auction house in France and worldwide, Christie’s organises sales in 80 specialties. 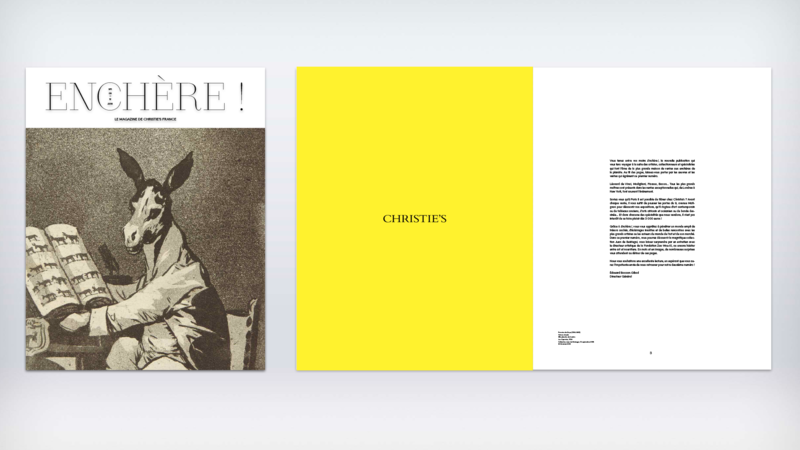 In order to promote its sales online and reach new publics, Christie’s regularly appeals to SISSO to conceive and produce contents that value artworks for sale. 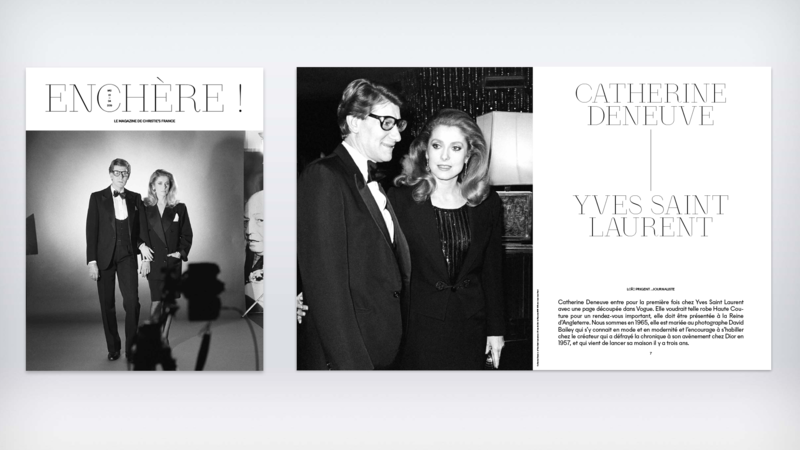 In addition, SISSO accompanies Christie's for its French magazine Enchère !, with its first release in September 2018.